If you are someone who is trying to protect your home from the scorching sun and don’t want to settle for something conventional, then outdoor awnings are perfect for you. This not only will be able to protect from the fierce sun but also protect you from the whimsical weather, that’s right! Be it rain or hail, awnings can shield your home in the best way possible. Shades come in different shapes, sizes and designs; you can select just the one which can suit your needs and preferences. Since you will be selecting an awning to protect your home, select one which will be durable so that it can give you a robust protection to your home from inclement weather conditions. 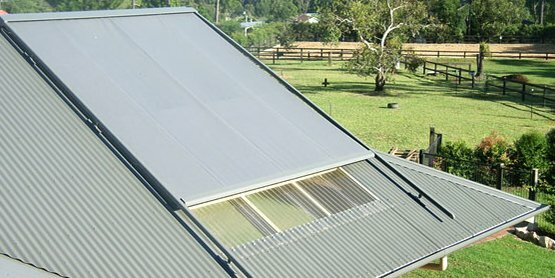 Retractable- This kind of outdoor blinds and awnings in Sydney are the ones which are really popular and flexible and can be rolled up according to your whim and fancy. If you want to keep the rooms of your home all dust and dirt-free, they can come to your aid. 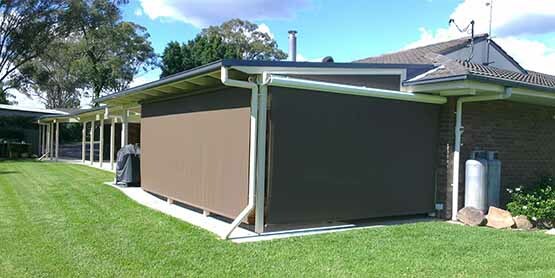 This needs little or no maintenance so they fit in perfectly with your idea of a perfect awning. Portable outdoor awnings- The best part of using portable outdoor awnings are as their name suggests, you can shift it from one place to another. Though it isn’t very sturdy in comparison to other awnings, but their portability makes consumers choose this portable outdoor awning. Stationary awnings- These kind of awnings are another option to upgrade the look of your home. They are sturdy and can be fixed to your windows and doors and can easily withstand the vagaries of weather. They can also be customized and fit according to your requirements. 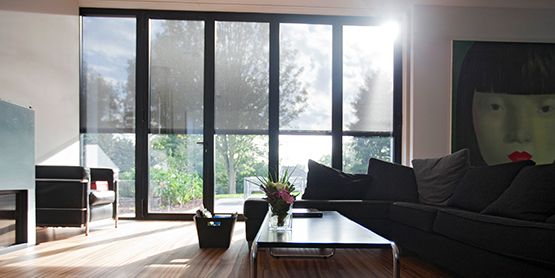 Window covers- If you want to control the streaming sunlight entering your home, consider using window covers something like outdoor blinds in Canberra. They can be either motorized or stationary and retractable, in fact, they can beautify the look of your home to a great extent.These are some of the outdoor awning options which you can try, but you need to be careful and choose the right awning for you, especially the material, different materials have different benefits, some of the materials to choose are acrylic, metal and vinyl and many more. 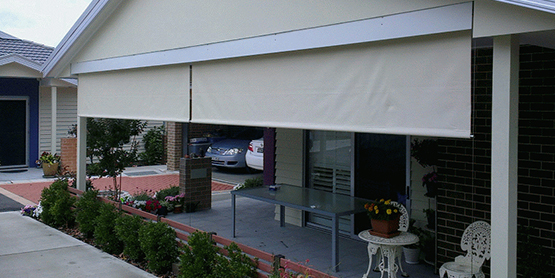 Roller blinds- Outdoor roller blinds in Canberra can enhance the look of your home a great deal. They are one way of breaking away from the conventional drapes and curtains. They are easy to install and pretty easy to maintain as well. 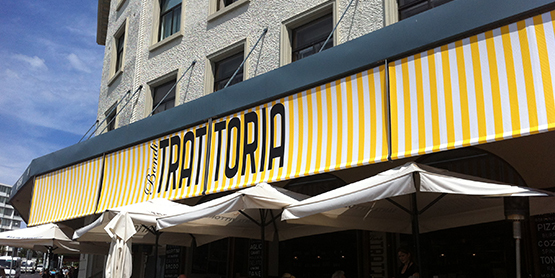 The right outdoor awnings in Canberra can give you varied options to utilize your outdoor space a lot more. This kind of awnings can help you entertain your guests in the open area, yet awnings can shield you from the overbearing sun. This is, in fact, can be regarded as a spacious area to relax and enjoy with your friends. It gives you myriad options for a deck party. As a bonus, your furniture will be well protected and won’t fade away because of the strong sun rays. 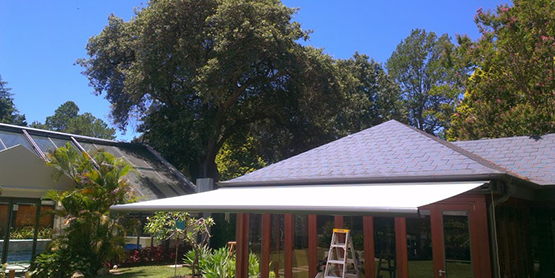 Once you install these awnings you will be good to go for several years, your house will be well protected from the outside weather and will look aesthetically pleasing as well.